What do you get if you cross a fat sea lion, a pig, and a dog? The answer? A typical day for the Devitts on their sellout world tour! 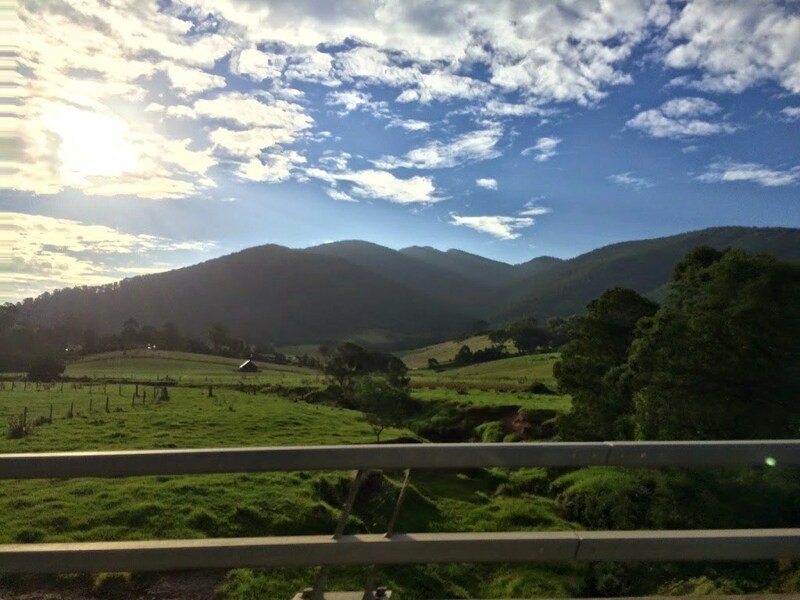 We are soon to take the show to the reportedly not so sunny New Zealand but we have been so spoiled on our excursion to Oz, we cannot complain. 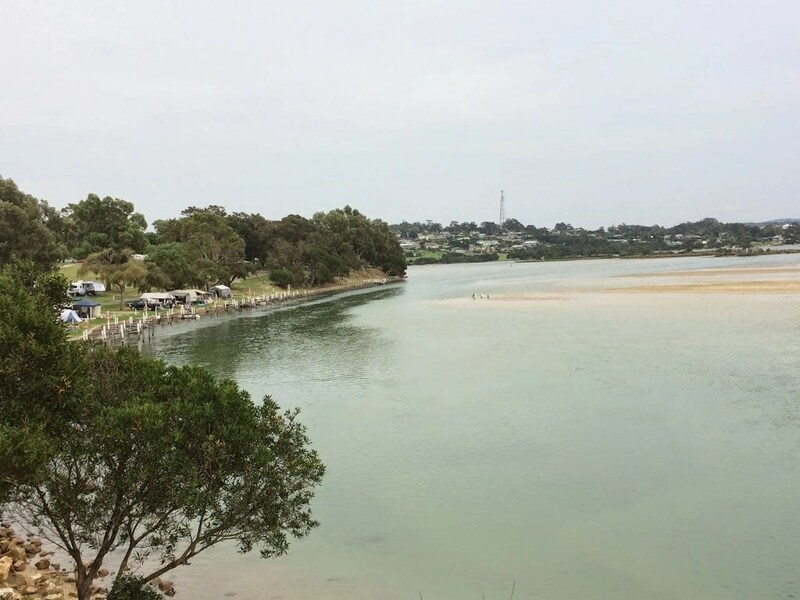 After waking up in the luxury bungalow and checking out, we made our way into Mallacoota itself to see why we were here. We stopped first at a bakery where they made homemade sausage rolls (with pizza if you wanted) and the requisite coffee latte. Scrumptious! As we wandered down to the quay where once again an inlet with islands and sand bars greeted us, we happened across a sea lion lolling on the slipway. He must have eaten all the pies because he was huge! 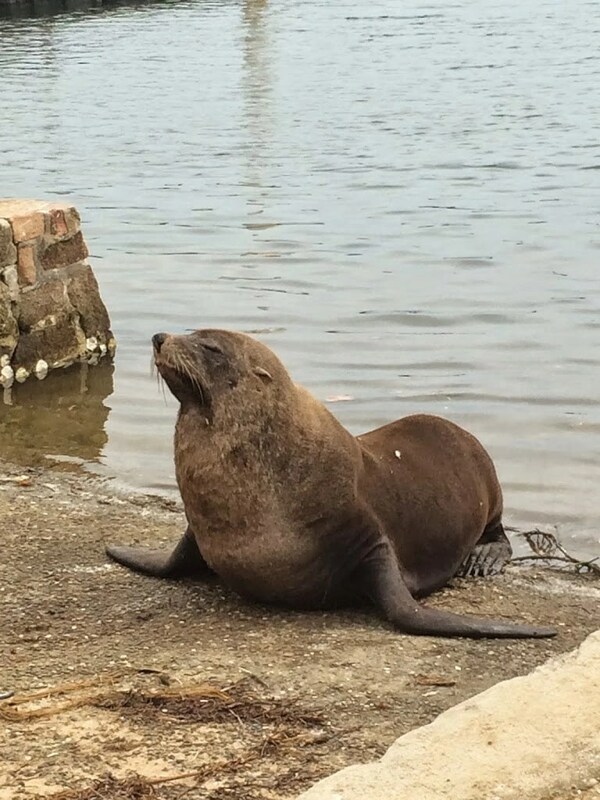 Apparently, tourists feed him every day so he’s given up swimming for his lunch and is just splayed out around the jetty waiting for his photo opportunity and subsequent reward. He placed his head in the water, bored with life and blew bubbles. He also stank! We then met a lady who told us that he was a pest around the fishermen. He’s a smart fellow as when those with rod throw in their lines and the fish find themselves magnetically attracted to the bait, he steams in and eats them leaving the anglers without their catch. I’d say he was the Elvis of seal lions, the Elvis in the mid seventies when everyone told him he looked great but he’d turned into a wheeble! This sea lion had it all and was not about to listen to anyone that said he should change! Is there such a thing as weight watchers and yoga for sea lions? 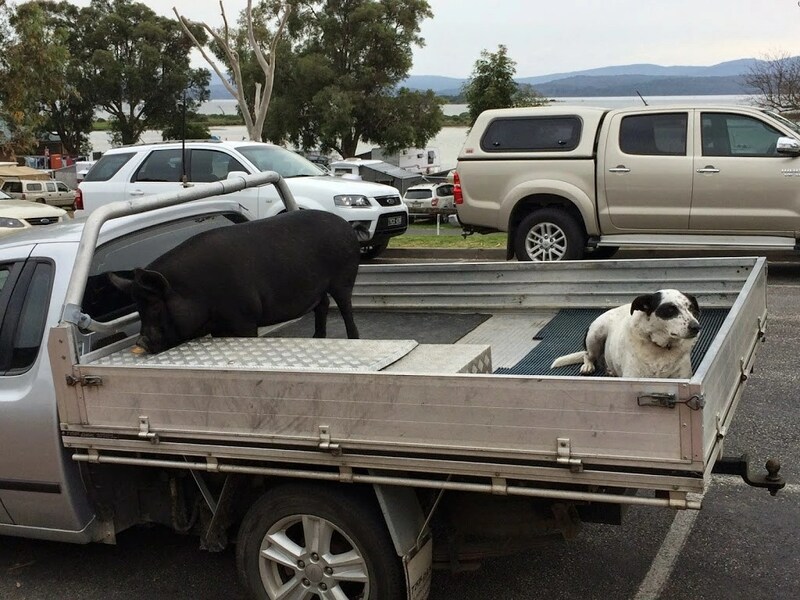 Meanwhile, the aforementioned pig and dog that we saw were loaded onto the back of an open topped truck. The black pig was busy devouring a bread crust and the dog couldn’t be bothered to argue. 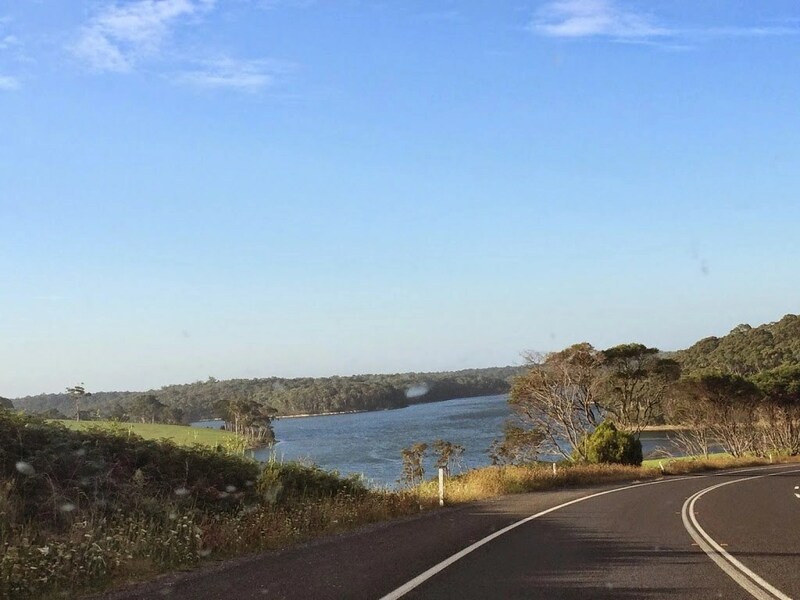 “Only in Mallacoota and best of friends” a lady murmured as we stopped to take a photograph. This was a very hot tourist stop for campers and camper vans. The entire vista was loaded with nose to tail winniebagos, humans sandwiched together with their homes taken on the road. Some had the full satellite deal going on as it seems some people cannot live without the TV. Apart from catching ‘I’m a celebrity’, Michelle and I have barely had the oblong box on and when we have seen it, the news is never good. We were both sad that Leonard Nimoy had passed away and out of all the programs I have ever watched, Star Trek had a ‘before its time’ fascination with Mr Spock’s unique character a centre-piece. 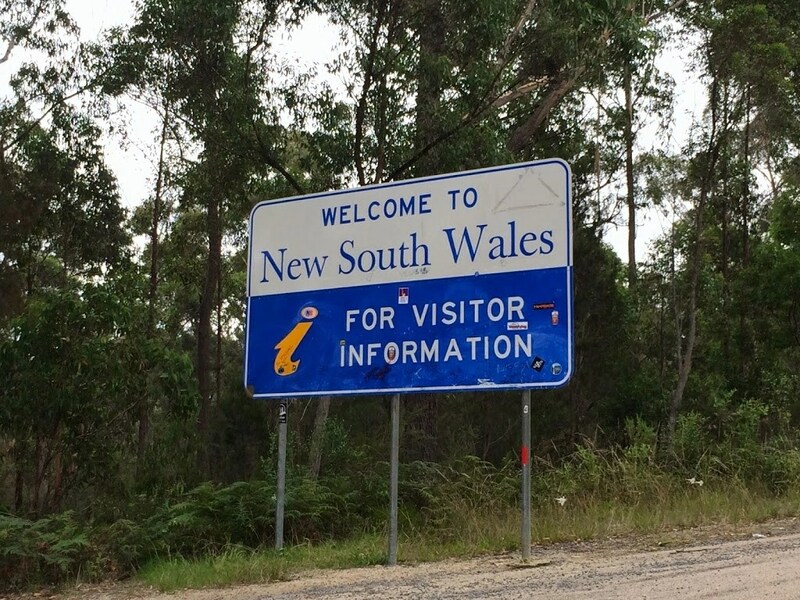 We passed through an Australian town called Moruya the day after the RIP Spock tweets trended worldwide on Twitter, and the main high street was called Vulcan Street. The town itself seemed centred around the word and I wondered if Gene Roddenberry, the genius behind my favourite series, had holidayed here and decided the name could be used to describe Spock’s home planet. The street was so named in 1851. Warning, Griswald moment coming up. The fairer half of our comedy duo then said that we should have a small walk before we leave. There were a number of recommendations on the map in our possession and we picked one called ‘The Narrows’. 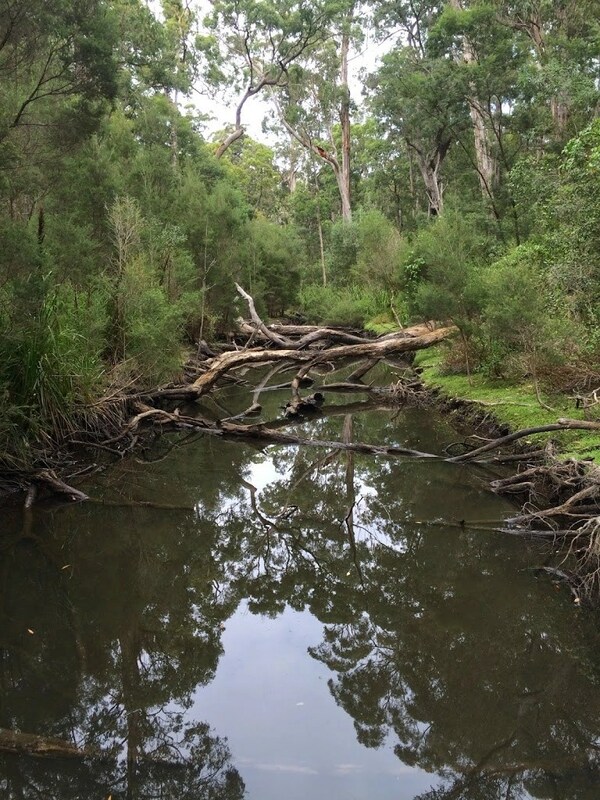 The blurb on this walk was that it was a gorgeous walk with beautiful views of the inland lakes, flora and fauna. 14 kilometres later, yes 14 kilometres later we had done the full circle and still had a drive to Narooma to navigate. and leaving us just a tad warm as we ascended and descended various climbs. 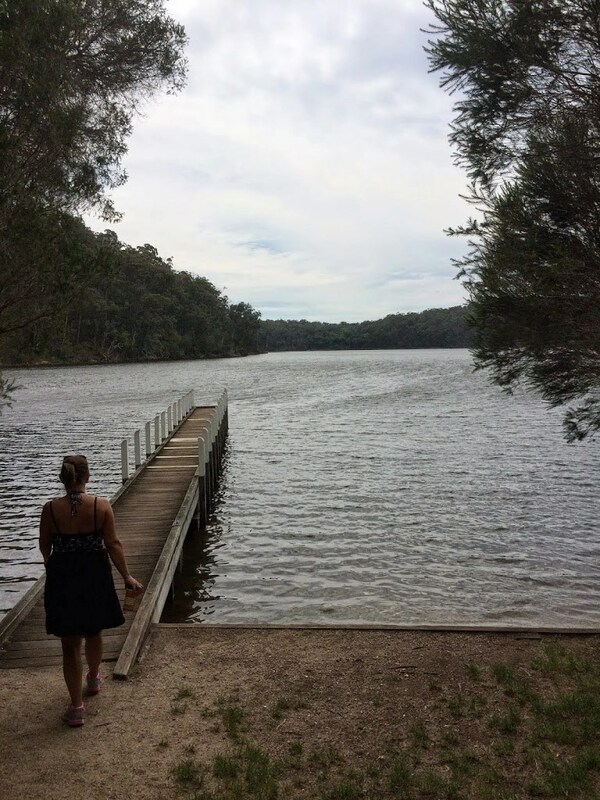 We spotted a jetty at the half way point and it looked to be around a 200 metre swim but when we finally arrived there the walk had been another 3km. At this halfway point we met a couple who pointed out a 2-metre slippery chap only a few feet from where we standing. He did not look friendly. We then sat and passed some time on the jetty allowing the breeze to blow through and cool us down. Gaarrr, walk the plank Michelle! The same couple left before us and we encountered them again on our way back in the lake having a swim. They were both in their late sixties and talked philosophically but with such passion about the love they had for so many places we had visited or were due to visit. I’m not exaggerating when I say they looked to be in their mid-fifties rather than the age they quoted. We found them bewitching and inspiring, people still loving life with a huge enthusiasm for so many things especially travel, walking and the discovery of new species. was mercifully shorter than the day before leaving us time to stop at a seaside town called Merimbula for calamari and chips. 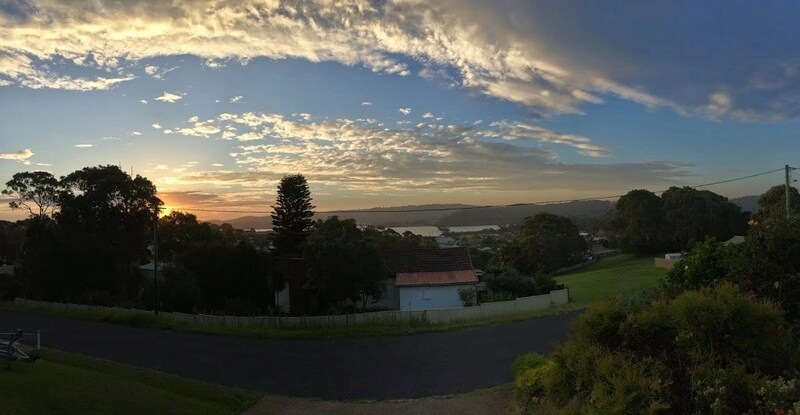 We also made it to Narooma in time to watch the sunset on our cliff top balcony, easily the most picturesque of places we had stayed in on our holibobs and only £45 a night. We love a bargain!